Previously, you could have read about the Fender Acoustic Stage day 1, featuring Dustin Kensrue, Yellowcard, The Bouncing Souls and more. 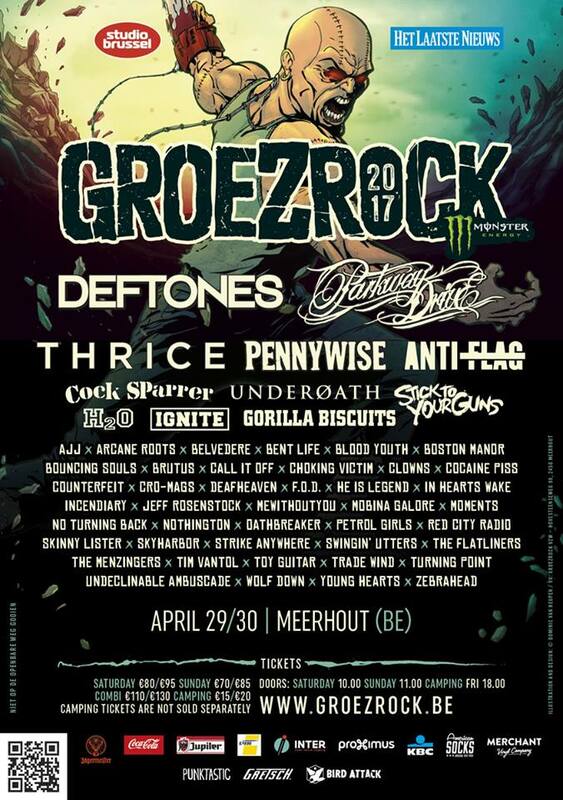 Well, on day 2, Groezrock had almost brought the whole Revival Tour! 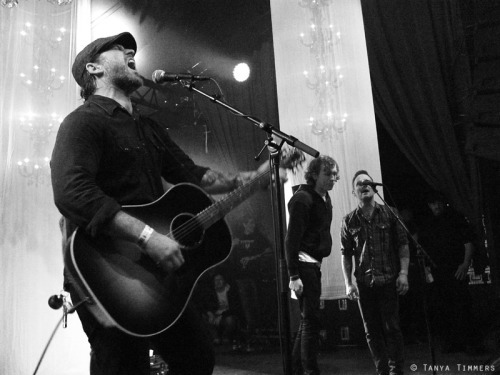 Chuck Ragan, Dave Hause, Tommy Gabel and many more played on the Sunday. Here’s the report! 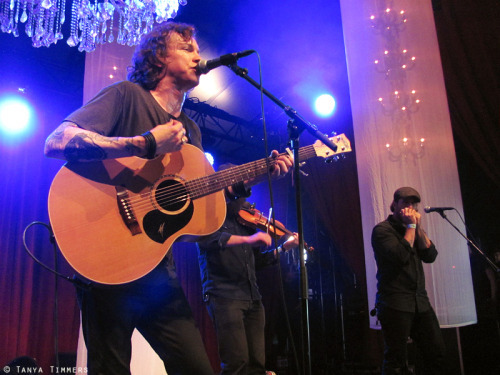 The man has had a busy schedule, playing with his band Hot Water Music, and alongside Dave Hause and Tom Gabel, but Chuck Ragan still has more than enough energy left for his own acoustic set. While the tent of the Fender Acoustic Stage is packed violin player Jon Gaunt and upright bass player Joe Ginsberg already started playing. A loud applause welcomes Ragan on stage when he starts with The Boat. This entry was posted on Saturday, May 5th, 2012 at 9:06 PM	and tagged with Acoustic, Anti-Flag, Chuck Ragan, Dave Hause, Fender Acoustic Stage, Groezrock, Hot Water Music, Mike Herrera, MxPx, Review, Revival Tour, The Loved Ones, Tom Gabel and posted in Live. You can follow any responses to this entry through the RSS 2.0 feed.